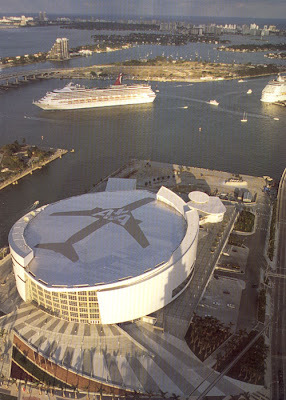 GN'R will play the American Airlines Arena in Miami, Florida on October 29, 2011. If followed by more (rumored) dates, this will be GN'R's first full U.S. tour since Chinese Democracy was released on November 23, 2008. "This is GN'R's first U.S. tour date since Chinese Democracy was released on November 23, 2008. " You know they played two acoustic NYC shows and a concert at the Rock N' Rev. I remember like 15 years ago, GN'R's went to Buenos Aires. I am the biggest fan of Slash. So I have rented some furnished apartments buenos aires to see them. It was the best experience ever. It's So Easy (and other lies) Book Tour Dates! Mother Goose in da House!